If your outdoor images lack green colors or grass on some areas but you cannot understand how to draw grass in Photoshop realistic, add freshness and naturalness to the image by applying our grass brush Photoshop download. 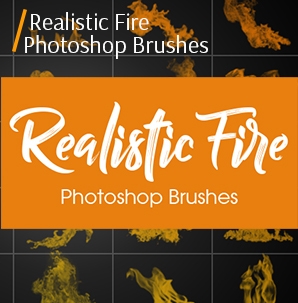 High-quality brushes will be the part of your toolkit for creating any design projects and for any kind of photo retouching. With any grass brush from this bundle, you can easily draw realistic grass and enhance your photo background. 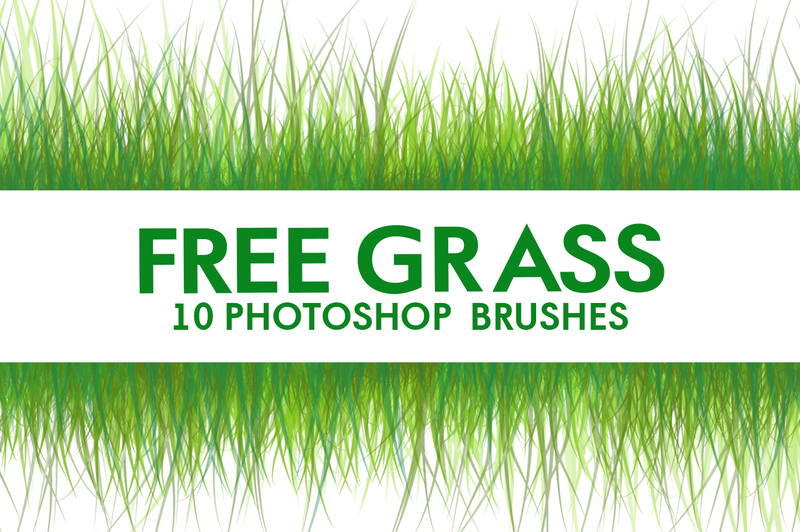 We have prepared 10 Photoshop grass brushes free, which can be used together and separately. They will suit for photographers, bloggers, photo retouchers, and graphic designers to simplify their work. Apply natural grass on your photos in 1 click and free. If you need to draw or edit a photo associated with nature, you can choose the appropriate Photoshop brush for grass from the list below. Without this brush, almost no landscapes can be done. Apply this brush grass Photoshop as an additional element in photograph’s frames or as textures. They are very easy to download and use. Here you will find a list of brushes in any size and color. All grass brushes are with full descriptions and examples. Just select the brush you need or download all, install them and start the creative process digital drawing or photo retouching. • 10 green brushes for grass Photoshop. 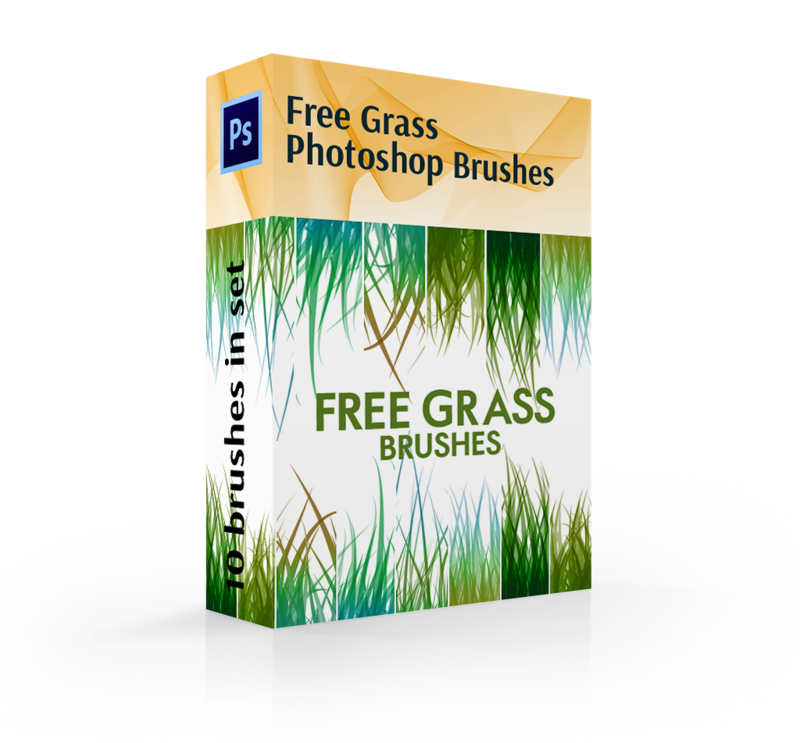 • A set of free Photoshop brush grass is in .ABR format. This is a classic example of a grass brush for Photoshop that will help you in any situation: add greenery to a portrait photo, a landscape, or serve as a tool for decorating a logo or other design. Each blade of grass is clearly visible, the bundle is quite thick and enlarged. There are situations when you need to make a very unusual inscription. It can be the development of a logo (it is actual for making public on social networks) or add a finishing touch to your collage. The inscription using grass brush in Photoshop will help to bring an original note to your project! This kind of Photoshop grass brush free has the form of a large three-dimensional beam of grass. You see a bunch of common grass blades. In the foreground there are visible light translucent strokes of the brushes. Ideal for wallpaper or background to any image where there is grass or you need green colors (usually spring or summer landscapes). To get a more realistic result, play with the size of the brush. Unlike the first variant, here the grass are densely located throughout the image. Neat and sharp strokes of the brush grass Photoshop create a holistic effect of a bundle of grass. You can use it for outdoor, nature, children's photos and even for the cards with bright color spots in the form of greenery. 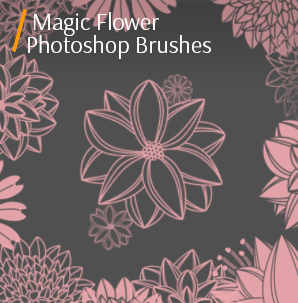 You can easily create a Photoshop action or texture using this set of brushes. Apply the brush for grass Photoshop more tightly to each other to achieve more density or to get a lawn on the image. This kind of the grass brush Photoshop free, together with other kinds, can become an ideal background for the posters, advertisements, and the website photographs, and even for photographs taken on the street. To achieve a more realistic effect, change the color of the brushes. This free grass Photoshop brush is a small bunch of different blades of grass, neatly gathered together. This herb is not so bright and juicy green, but its peculiarity is in these light gray hues that give uniqueness. You can edit your portraits, where you hold flowers in your hands or where you need a drop of greens. You can use it for designing or creating a neat border at the bottom of the page. To work with the grass brush in Photoshop, create a new layer. Use the toolbar to edit the transparency and color of the brush. This grass has whitish shades, but in addition to the usual grass, there is a leaf of the plant and barely noticeable in the background green spikelets. The grass brush for Photoshop seems voluminous, since there is a leaf of the plant in the foreground, and light outlines and shadows of grass blades on the background. Create thickets of greenery on your photos, where there is real grass. Combine this brush with other types of grass brushes and achieve maximum effect and realism. Add an extraordinary touch to a fashion photo made outdoors using multi-colored strokes. This free Photoshop brush grass creates chaotic beams of bright green and succulent grass that fills almost the entire image. Here and there, thick grass and thin spikelets can be seen. Such a grass will be an excellent background for portrait and fashion photography. Create new layers to overlay new bunches of green. Draw closely. Change the parameters and transparency of the brush for grass Photoshop so that the grass look realistic. This is small, but a very rich bundle of grass that seems voluminous due to the dense drawing of all blades and thin stems of spikelets. 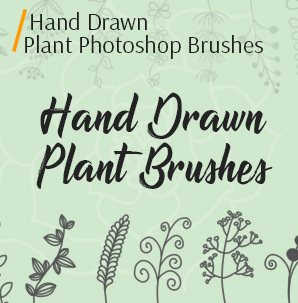 This Photoshop brush for grass will complement the outdoor and landscape photography, and can also become a backdrop for design solutions. After drawing the main grass mass, make a new layer and increase the size of your paintbrush. Thus, clicking the mouse you can superimpose the new bunches of green. The example of this grass brush Photoshop free has a slight moody character. You will see three large and dense bundles of greenery that will give you a lot of ideas for working with creating a background or for editing photos where you can pinpoint the bunches of greens. You can use brushes to create a new background for postcards, posters and creating text content quickly. The final grass brush for Photoshop, where the spikelets predominate. The view of this beam is made a little from above, to appear more extensive and thicker. Use many brushes to create a beautiful field on the image that can become a background for photo sessions. Use several free Photoshop grass brushes at once to get a delightful look of lush greenery. 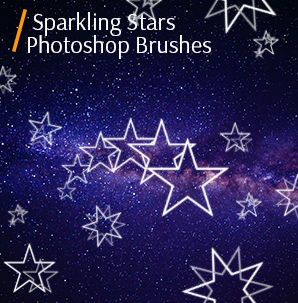 The advantages of the grass brush Photoshop free download consist in their versatility. They can be applied for any purpose, for design and photo retouching. They save time (you do not need to trace the blade of grass). These brushes are created by professionals, so that when you work, you will not have dissatisfaction and difficulties. Do not hesitate - be inspired by new ideas with the brush grass Photoshop by FixThePhoto!